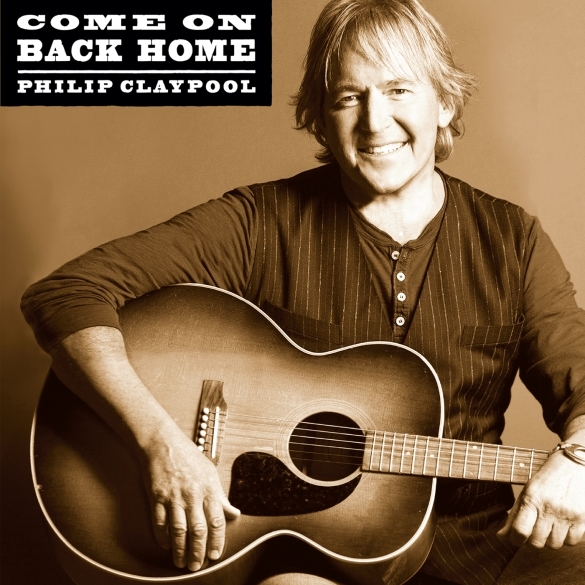 Country Music Icon Philip Claypool Releases ‘Come On Back Home’ – His Most Personal, Revealing Album Yet! Philip Claypool is the real deal. His passion, songwriting and drive to connect to the listener is why he is a success! As with his previous releases, Philip is writer on the bulk of the album’s material and he teamed up with his pal and co-writer Jeff Silbar (“Wind Beneath My Wings”) on many of the key tracks. Most every song has a real personal life story behind it. The album also features two additional cuts from top Nashville songsmiths and a stellar rendition of Eddie Arnold’s “You Don’t Know Me” that Claypool delivers with true Memphis soul. Philip adds, “My producer Michael Lloyd and I assembled the very best players in Nashville and we cut 14 tracks in only 2 days. I had worked with most of the guys on my previous projects and it was like a band getting back together. It was natural and most of all fun! Many of the vocals on the album were cut live on the first or second take. Philip Claypool describes himself as a Southern-singer-songwriter. Growing up in Memphis, TN, he was raised with a love of music, wildlife conservation, hunting and the outdoors. With many musical influences ranging from gospel to rock and country, Claypool pulls together many diverse techniques in his music, but the main defining quality of his music is his emotional and passionate performances. He puts his heart and soul into everything he records and performs. ‘Come On Back Home’ is all about the real Claypool, not just another polished, picture-perfect mold of the stereotypical country artist. In this album, fans will be able to see the full revealing of the honest, transparent and passionate Philip Claypool they’ve come to know and love. “Philip Claypool is the real deal. A man that loves what he does and does it well. He has passion when he sings and not only takes the listener to a special place but he is right there with them. Every song is life, his life, your life and my life. We can all relate to every word.” – George Davis, KBXB Sikeston MO. In support of the new album, Philip plans to tour on regional and national levels. There are lyric videos out on YouTube for the singles “Strong One” and “Come On Back Home”, as well as a fun homemade video of the track “Jack Daniel and Mr. Jim Beam”. This entry was posted on Thursday, August 7th, 2014 at 00:06	and posted in Philip Claypool, Press Release. You can follow any responses to this entry through the RSS 2.0 feed.